Selling Real Estate in this booming market may be easy, but you still need an attractive and professional yard sign. Denver Print Company has produced real estate signs both for agents working under a franchise and for agents working individually. For franchise signs, design work is not typically needed. Companies such as Century 21, Re/Max, and Coldwell Banker have sign templates on which you simply “plug and play” your name and contact information and have a print-ready file ready for us to put into production. For individual agents, you may need some help in designing your sign. Denver Print Company’s experienced in-house graphic design team can help with that. Our designers know what works and what doesn’t when it comes to creating a professional and eye-catching real estate sign. Is the brand and contact info view-able from passing traffic? 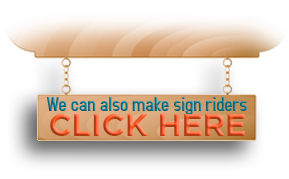 Real estate signs are usually a notch above other yard signs in quality and presentation. A corrugated plastic sign on an h-stake does not do much to convey the professionalism that realtors typically wish to convey. While corrugated plastic, or coroplast, is still often used to produce the sign itself, durable metal frames or faux-wood vinyl posts are commonly used to display the sign..
We offer most of our real estate signs on high-quality durable coroplast material. Coroplast is well known for its durability, its light weight, and its easily-printable surface. Denver Print Company takes full advantage of this printable surface by using our state of the art flatbed printer. This printer takes in full sheets of coroplast (4 x 10) and prints directly to the surface. By using a direct flatbed print process we are able to produce a superior product. UV printed signs last longer in direct sunlight, have rich vibrant colors and print much faster than typical print and mount scenarios. This gives Denver Print Company a unique advantage in this market, where speed and dependability make all of the difference. If you would like to take the quality of your sign up to another level, many higher end agencies use aluminum signs. 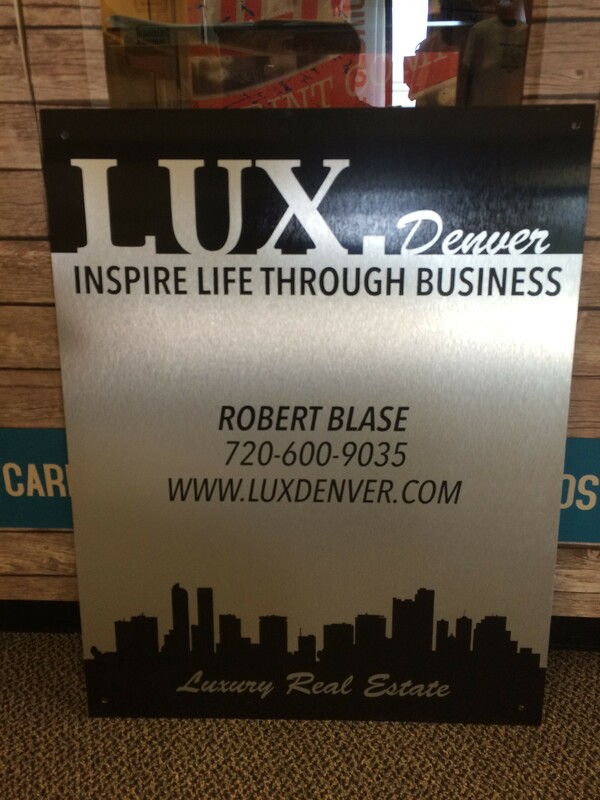 We are proud to offer businesses cost effective aluminum sign solutions in Denver.You can choose from a variety of thicknesses and print finishes, full color, single color, and spot color prints. All of our aluminum signs are printed and laminated in house to give you the best possible price and the fastest possible turnaround. Selling Real Estate in a booming market like Colorado is made even easier with the proper signage and Denver Print Company has the perfect real estate sign for you. Get more interested people stopping your properties today with custom real estate signs made to order with your logo and contact information. 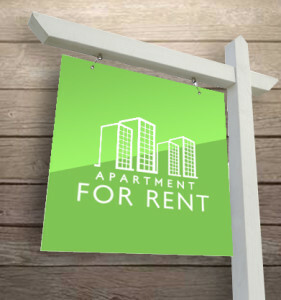 Most of our real estate signs are offered on high quality durable coroplast material. Coroplast is well known for long lasting durability, its light weight and its printable surface. We takes full advantage of this printable surface by using a state of the art flatbed printer, which takes in full sheets of coroplast (4 x 10) and prints directly to the surface. By using this direct flatbed print process we are able to produce a superior quality product. UV printed signs will last longer in direct sunlight, have rich vibrant colors and are able to print much faster than typical print and mount scenarios. This gives Denver Print Company a unique advantage in this market, where speed and dependability make all of the difference.